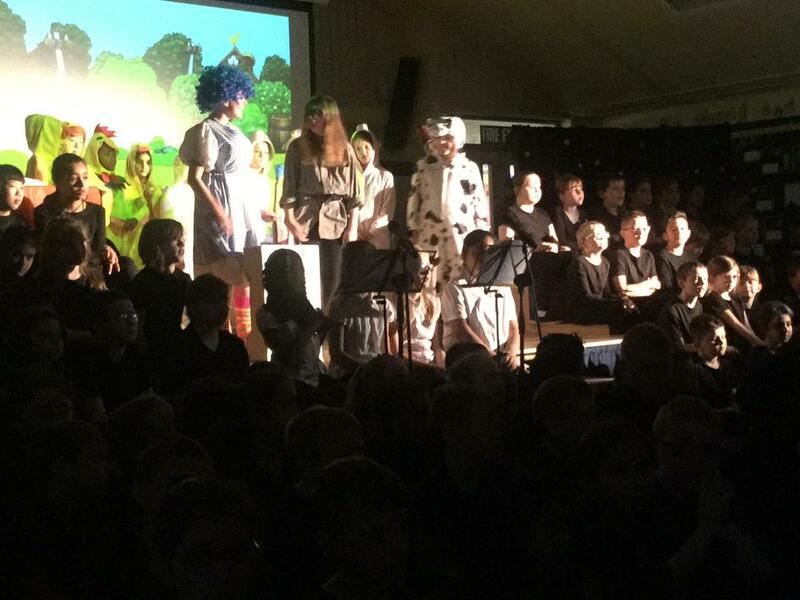 Fee, Fie, Fo, Fum - Phenomenal! 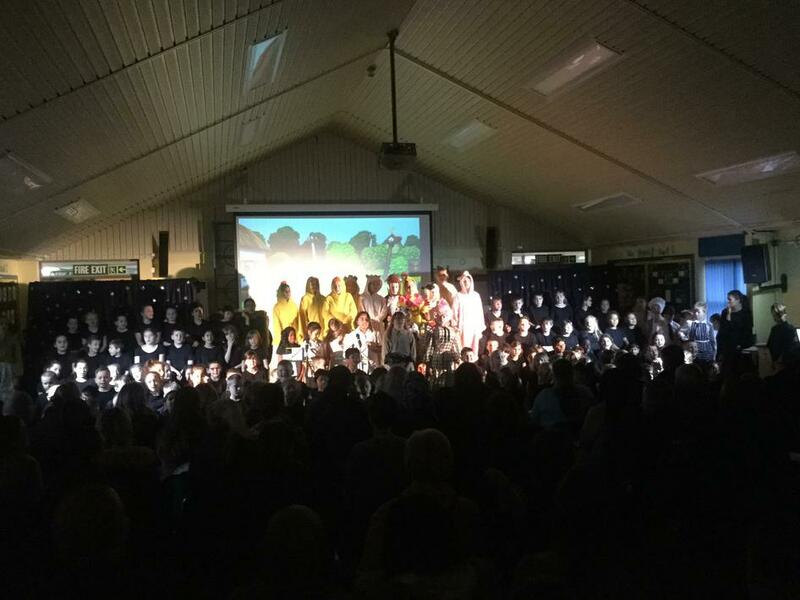 After weeks of rehearsing, singing, preparing props and fine tuning the lighting, our Key Stage 2 Production was finally ready to show the world; and the children did not disappoint! 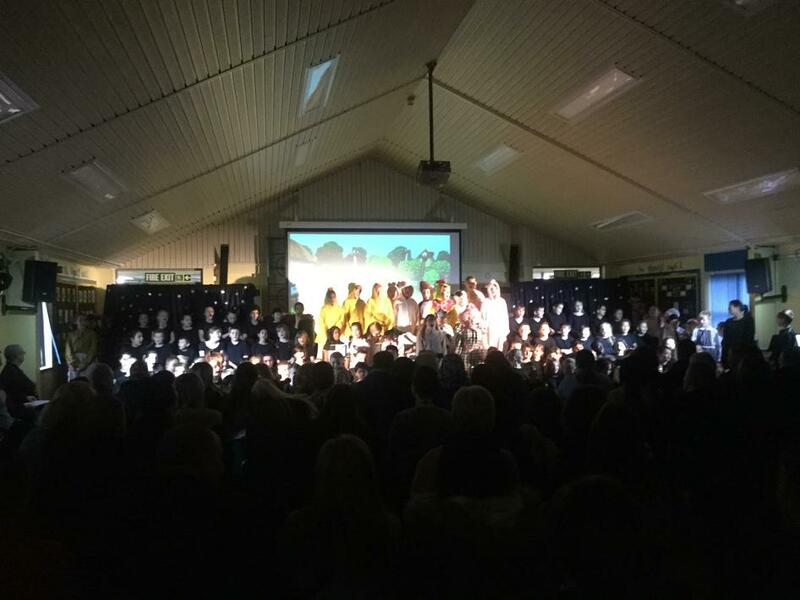 Everyone put their hearts and amazing voices into our production of 'Fee, Fie, Fo, Fum!' 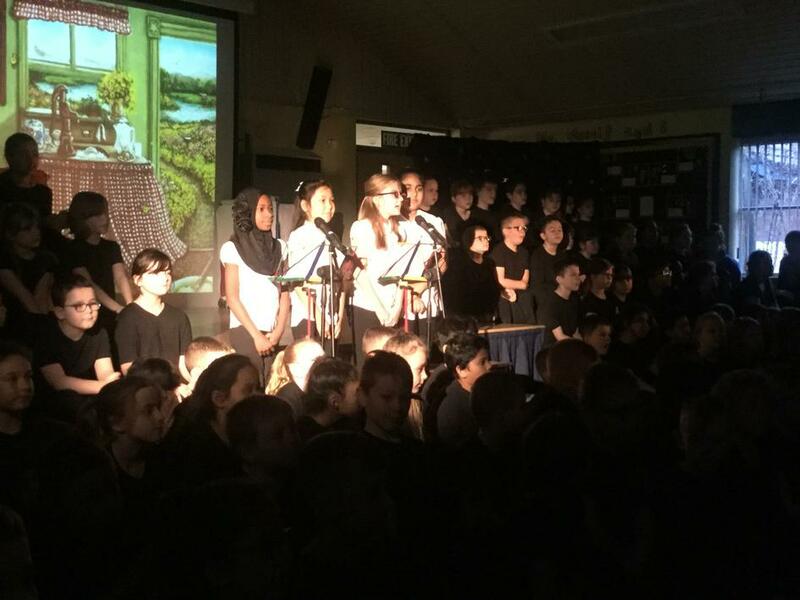 and they certainly wowed the audiences during all 3 performances. 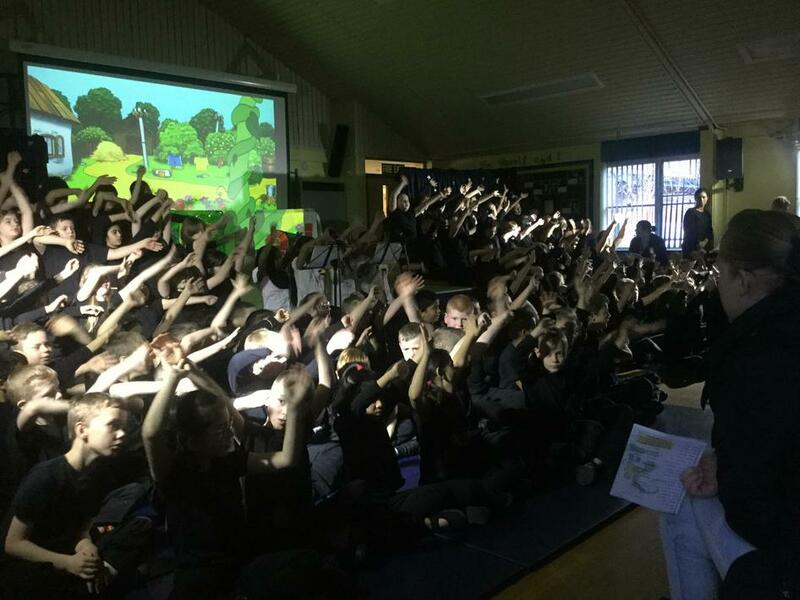 A huge well done and thank you to the children, staff and parents/carers for your hard work, commitment and amazing attitudes over the past 6 weeks. 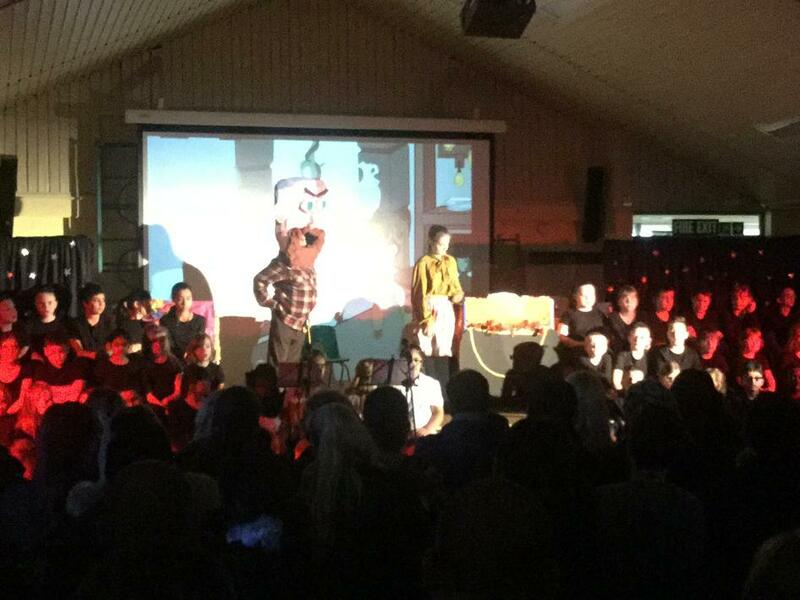 The show was a massive success!